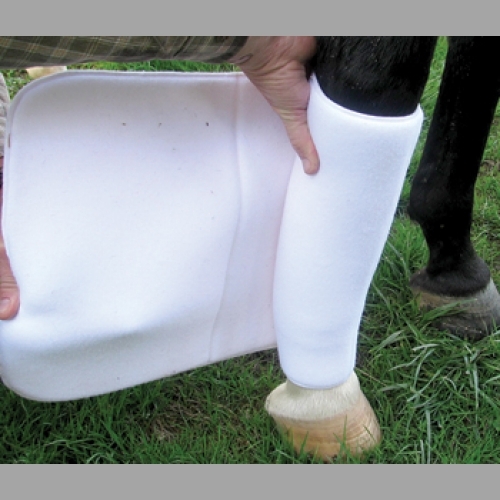 “A simple solution to the age old problem of horses scraping, bruising and developing pressure sores on the foreleg as a result of being down with medical conditions or from being stalled on hard surfaces. 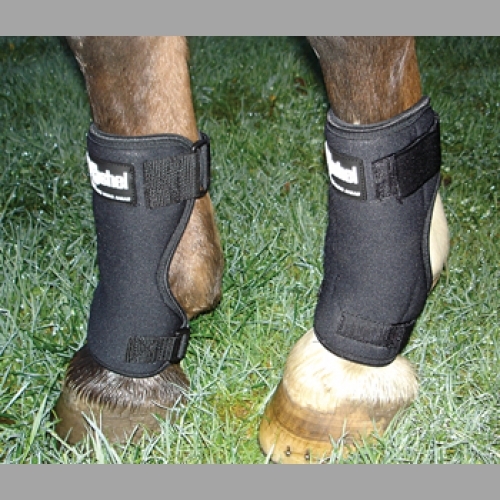 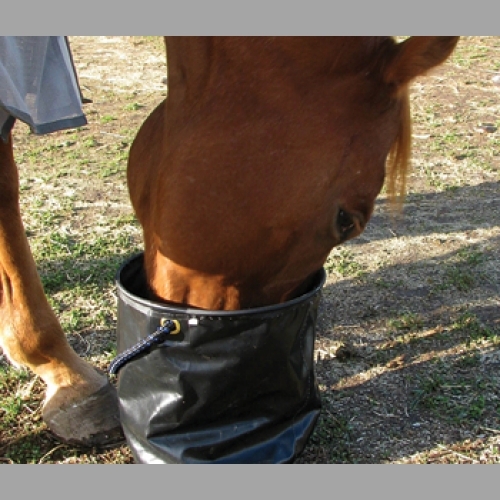 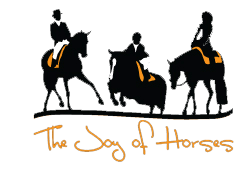 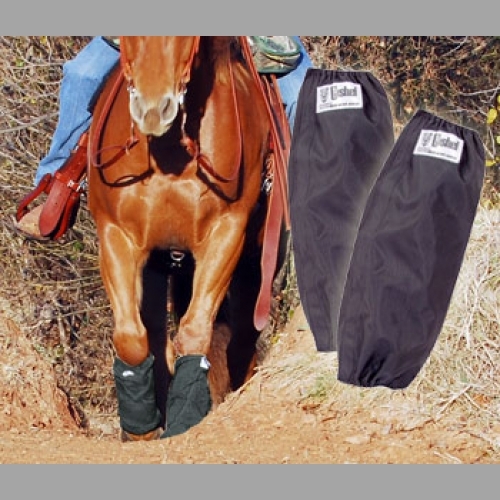 The Stall Sore Boot’s neoprene exterior and soft fleece lining moves comfortably with the horse to prevent irritation. 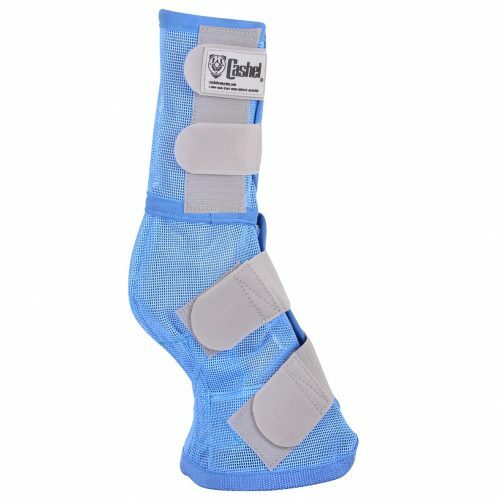 Aids in protecting existing sores from further aggravation for faster healing, and the open back prevents binding while the leg is bent for added comfort. 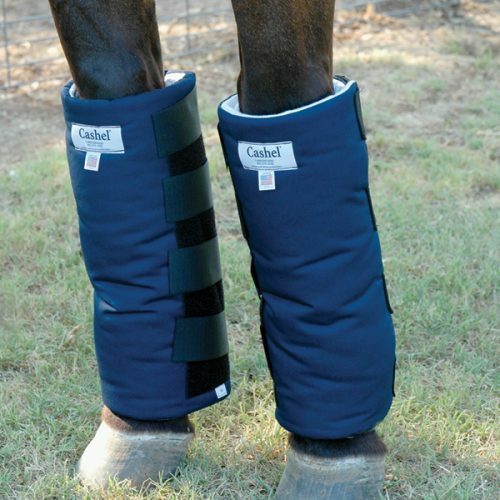 Plus, the adjustable straps allow the boot to fit a wide range of leg sizes. 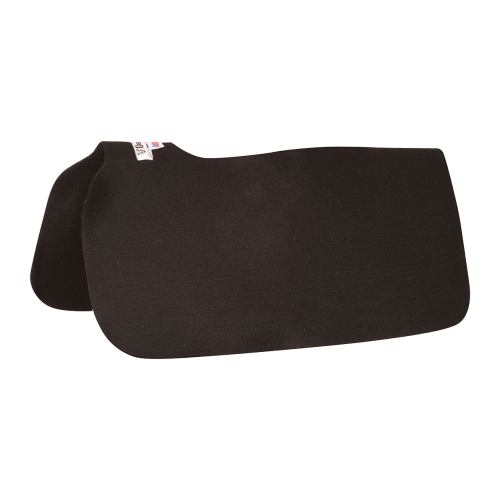 Wash in cold water, air dry. 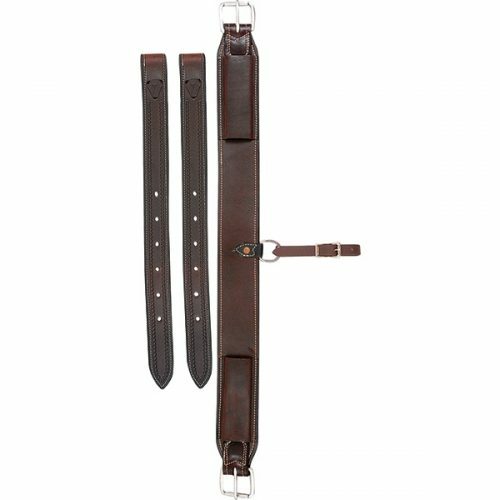 Available in Medium and Large.